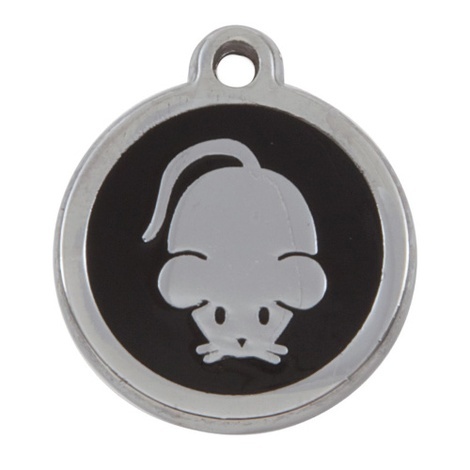 These luxury My Sweetie Black Mouse Cat Pet ID Tags are finished with an elegant black enamel infill. 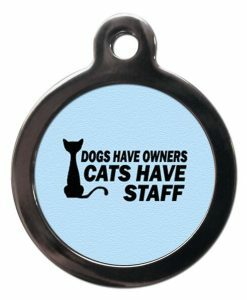 They will look stylish adorning any cat’s collar. 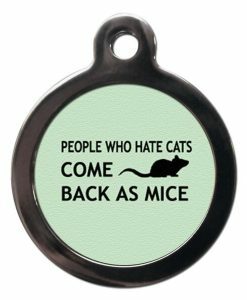 Manufactured to the highest quality, this cat tag will not corrode, rust or break and will withstand the antics of the most adventurous of pets. 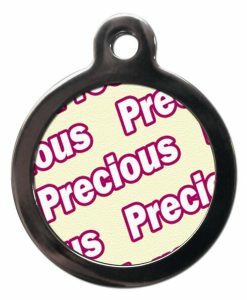 This range of designer cat tags are diamond engraved, leaving a deep crisp text. 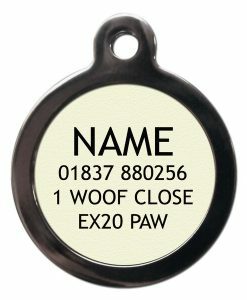 Price includes free engraving and free UK delivery. 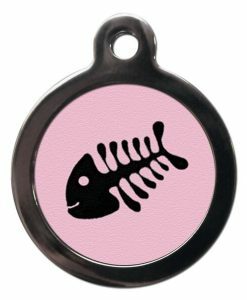 Made in the UK by Tagiffany.